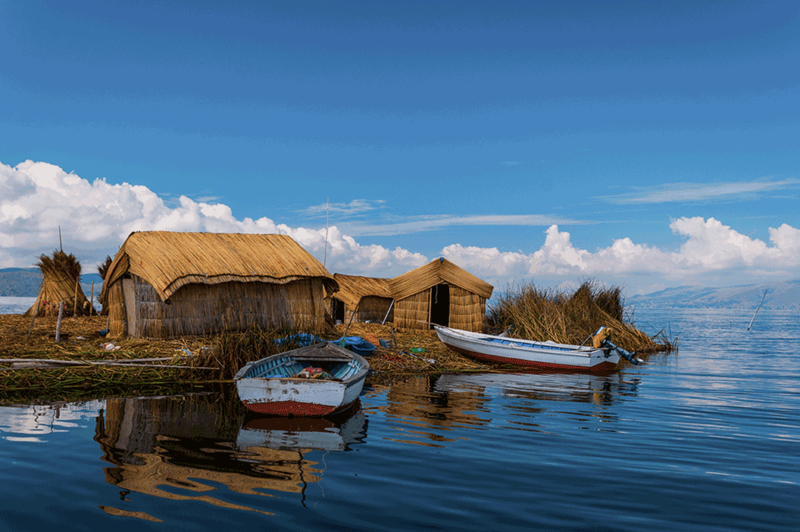 Puno Peru: Our 2019 detailed guide from how to get there, where to stay, how to book a tour to the highest navigable lake, Lake Titicaca and more! Puno is a small city located on the shore of Lake Titicaca, the highest navigable lake situated at about 3,830m above sea level, in south-eastern Peru. Situated close to the Peruvian border with Bolivia. Puno has been named the ‘Capital folklórica del Perú’ (folkloric capital of Peru) from the wealth of its artistic and cultural expressions, particularly dance. How to get to Puno – Compare transportation options. Tours and Sightseeing in Puno – A list of the most popular activities for travellers. Must see in Puno – The sights you cannot miss. Puno safety tips – Safety issues to be aware of. Where to stay in Puno – The best hotel/hostel options. Photo Gallery – A few of the best photos of Puno. Below, we have created our extensive guide to Puno based on our expert local knowledge having helped to transport over 140,000 tourists here since our formation in 2013. Located in Juliaca, the airport receives flights from Lima, Arequipa and Cusco, and is the fastest way to get to Puno. On arrival, take a taxi to the city which takes around 30 minutes. On public bus from Lima it takes roughly 18 hours to reach Puno with no stops. Peru Hop offers bus passes to Puno from Cusco, Lima, Arequipa or Bolivia. These bus passes are hop on hop off and include stops along the way. 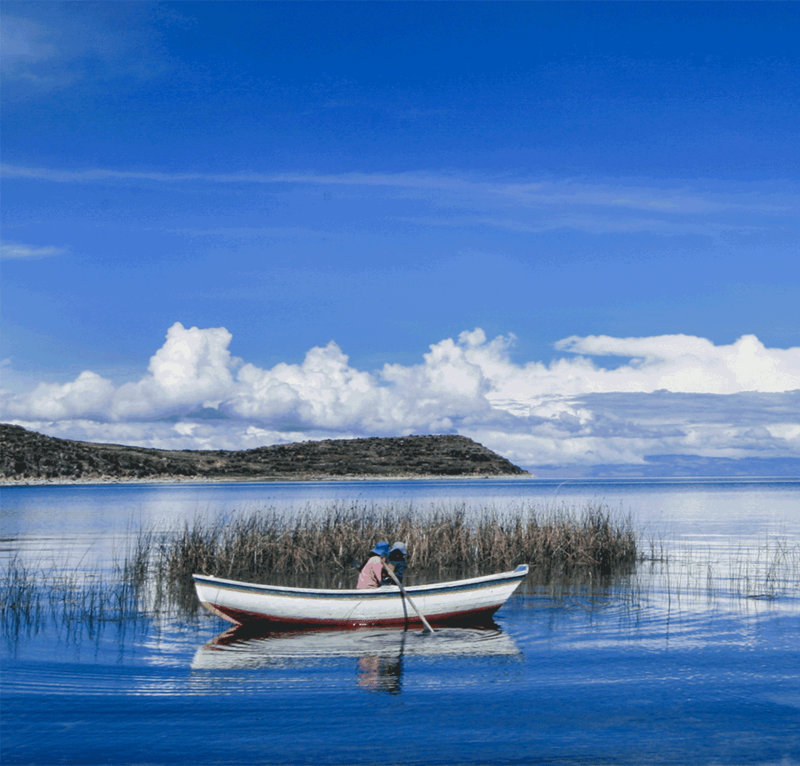 Take a boat trip through the highest navigable lake, Lake Titicaca. Stay overnight on Amantani Island. Shop at the weekend market in Puno. Lake Titicaca is the highest navigable lake in the world at over 3,830 meters above sea level! The lake connects Peru and Bolivia and the views here are spectacular. 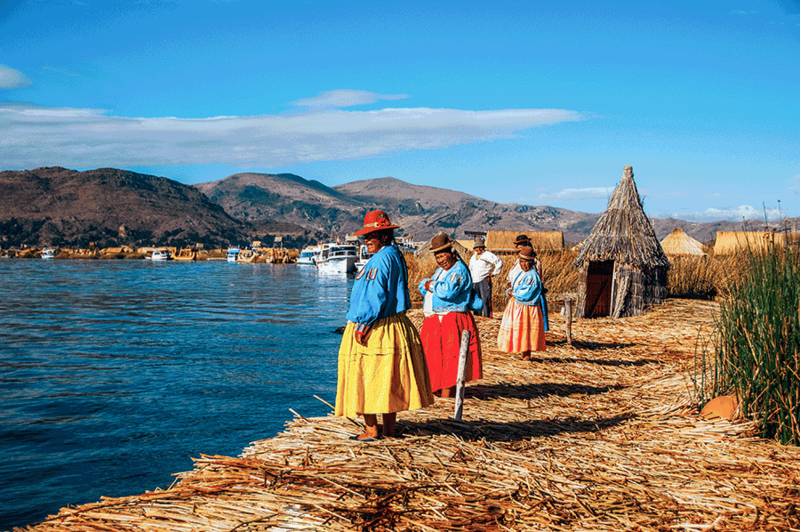 The city of Puno is the gateway to launch a visit out to the famous Floating Reed Islands of the Uros people. 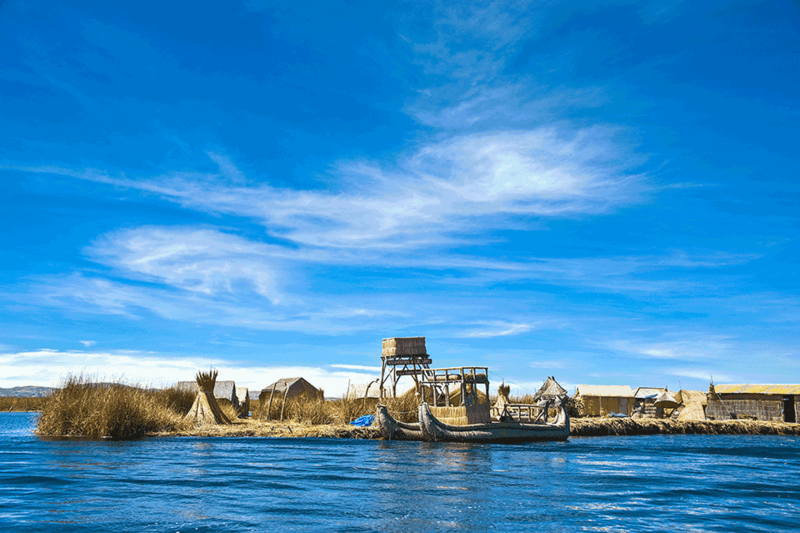 These are incredibly interesting manmade islands in the middle of the lake made entirely of Totora reed, on which the Uros people have managed to forge a subsistent lifestyle for centuries. With a full day tour or 2-day tour, you can sail further ahead to visit the remote islands of Taquile and Amantani. These islands were until recently closed to visitors. They retain many of the ancestral traditions and cultures and are renowned for their exquisite woven fabrics. Go and see the Sillustani burial towers. Don’t miss out on seeing a folk festival during your stay in Puno. Named the folkloric capital of Peru, Puno’s festivals will make you want to be a part of the artists and dancers. Bring sunblock and a hat, but also bring thermals and warm clothes as temperatures can be freezing. Never carry your passport/credit card unless 100% necessary. Avoid using ATM machines at night. How to Book: Email reservas@suiteindependenciapuno.com and say you are a Peru Hop passenger.